Apple is believed to have snatched up Particle, a creative consultancy specializing in HTML5 and design, according to CNET. Though the publication was unable to discover the financial details of the deal, it appears to have been a talent acquisition. San Francisco-based Particle offers HTML5, Webkit and design UI/UX services to companies, including Google, Sony and Motorola. The company was founded in 2008 and is backed by Justin Timberlake, among others. CNET reports that the deal went through in September. On its About page, Particle touts its “great Apple relationships and execution experience around iAds, iTunes Extras, and Apple.com.” The company also says it has “positive and energetic relationships” with Google and its Chrome team. “We have participated in and piloted much of the technology which will display the next generation of advertising and deliver media content for the next decade,” Particle says on its website. 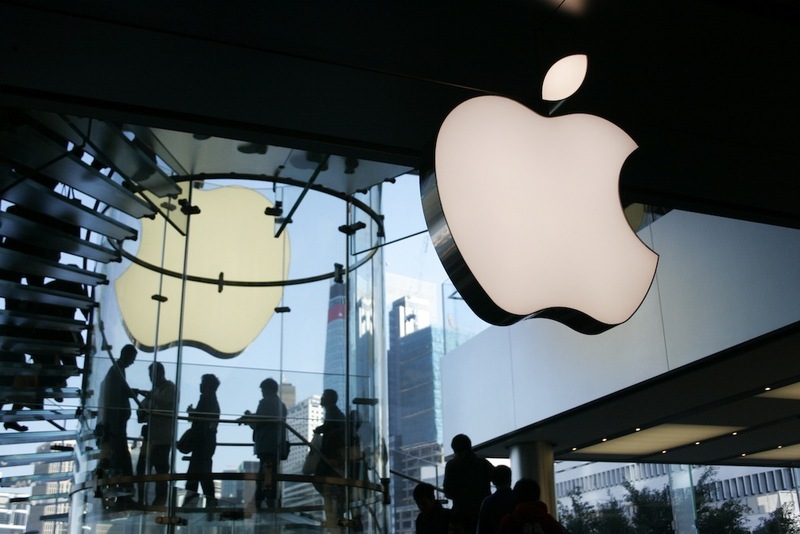 Some of the founders of the company, which include Aubrey Anderson, Cole Rise and Ericson deJesus, had previously worked with Apple, Disney and Frog Design, which has provided design work for a number of Apple’s computers. Rise and deJesus list their current positions as Creative Technologists at Apple. We’ve contacted both companies for comment and will update if we hear back from them.